Cast Albums I’m Obsessed With | Dreamgirls, Hamilton, Dear Evan Hansen…. 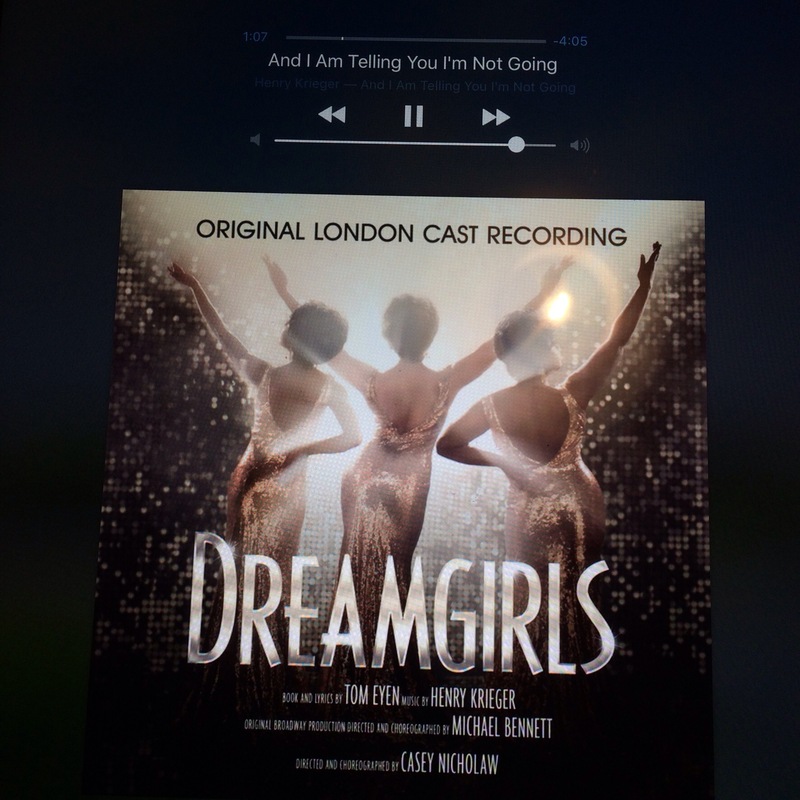 Happy release day to the London cast of Dreamgirls! The cast recording is now available where good cast albums are sold. I attended the first preview (which you can read about here.) and I saw it again at the end of April. It was just as incredible as when I saw it back in November. To enhance my Dreamgirls experience, I received a sneak peak of the Original London Cast Recording earlier this week and it’s all I’ve been listening to! The album was recorded straight from the Savoy Theatre stage and in front of a live audience. So it feels like you’re listening to the company’s insane vocals every night! The music is very 70’s inspired with plenty of soul to share, especially in songs where Jimmy Early is present like during his breakdown in The Rap as well as exciting songs you may feel like dancing to, like Steppin To The Bad Side. Adam J Bernard’s Olivier Award winning performance is a thing of wonder and I’m so glad there’s a concrete recording of it. Another Olivier Award winning performance that’s a thing of wonder is Amber Riley as Effie. If you were around during Glee times you would know how good she is. This album only enhances how her vocals have maintained since then. I couldn’t help grinning on the way home when her most powerful work came out in songs like It’s All Over, One Night Only and the famous And I’m Telling You. This album is truly spectacular. It’s lush, extravagant and a party in your speakers. If you can’t make it to the Savoy Theatre to catch the show, the album makes you feel like you are right there with the audience. To celebrate the release of the Original London Cast recording of Dreamgirls, today I am bringing you some other cast albums I am obsessed with! Out of the list, Dreamgirls is the only one to be recorded in front of a live audience, which only enhances the atmosphere of the show. All the albums below are either direct from the cinema or direct from Broadway. Dreamgirls is 100% live and direct from the West End, which you rarely find. Here are five other albums I’m also obsessed with. Dear Evan Hansen is a fairly new musical that opened on Broadway back in December after an out of town tryout and a run off Broadway. 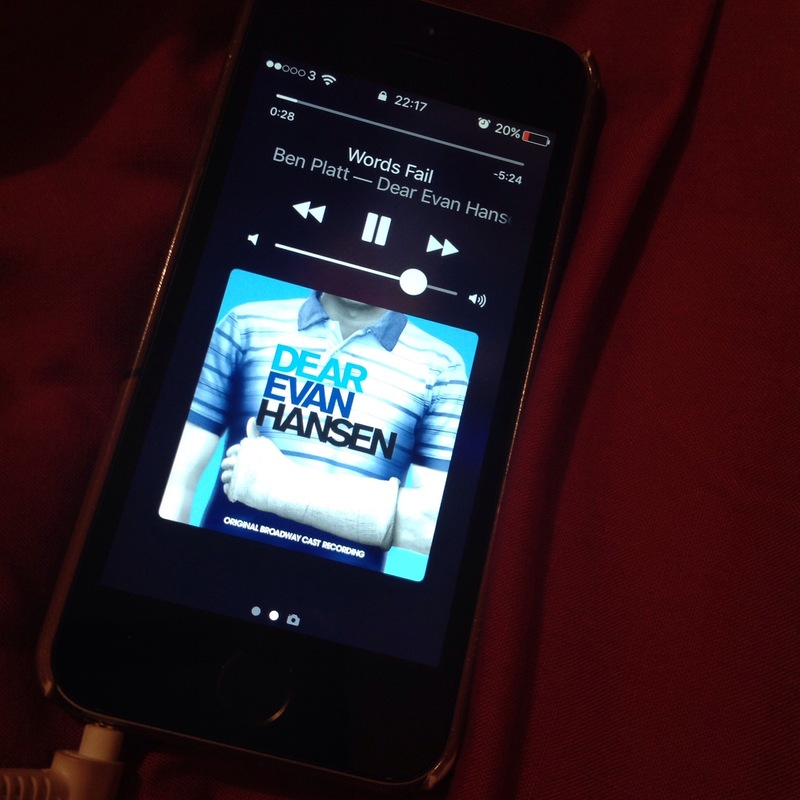 DEH follows Evan, a high school student living with social anxiety, after he gets wrapped up in an event that happens at his school. I’m seeing this on Broadway when I go to New York in June and I’ve been told that I’m going to feel very sad after watching this. The soundtrack tapped into parts of my soul that I didn’t even know existed. Especially songs like For Forever & Words Fail. Ben Platt who stars as Evan has an incredible voice with an equally amazing acting skillset to match. Couldn’t do a list about musicals and not include Hamilton, could I?! I first discovered Hamilton about a year and a half ago and I’m still as amazed and moved by it as I was back then. I used to work in a library that took an hour for me to get to every Saturday morning and listening to Hamilton made the journey fly by. I’m so excited to see this on Broadway and in the West End this year. Going into the live adaptation film, I wasn’t sure of how much I was going to enjoy it. Now, I can’t stop listening to the soundtrack. 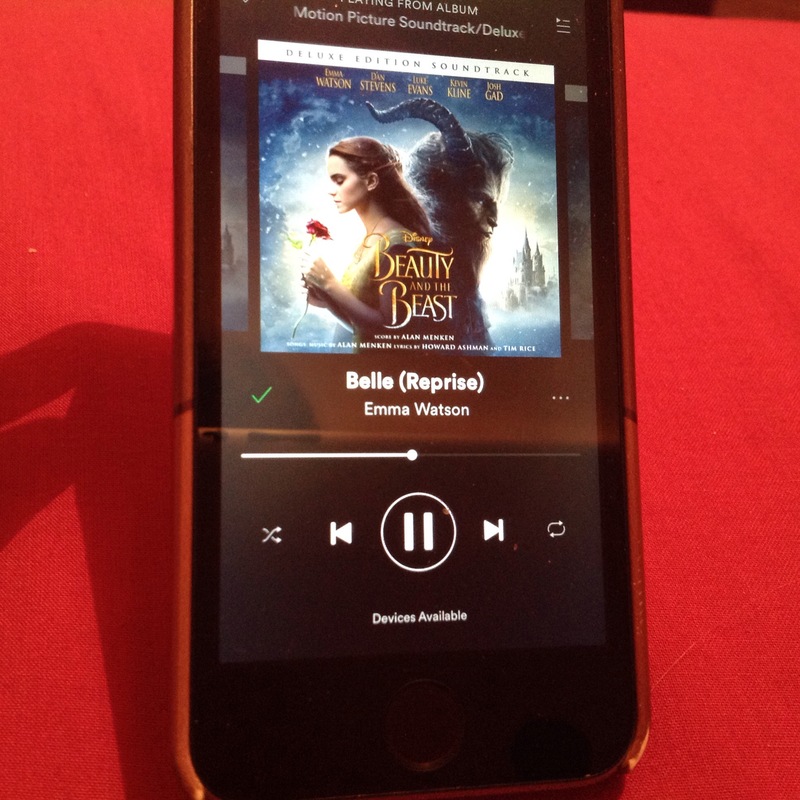 I recently downloaded Spotify again and I’ve used most of my 7 day premium trial just to listen to Beauty and the Beast. I know she’s shaked some critics, but I really liked Emma Watson as Belle. 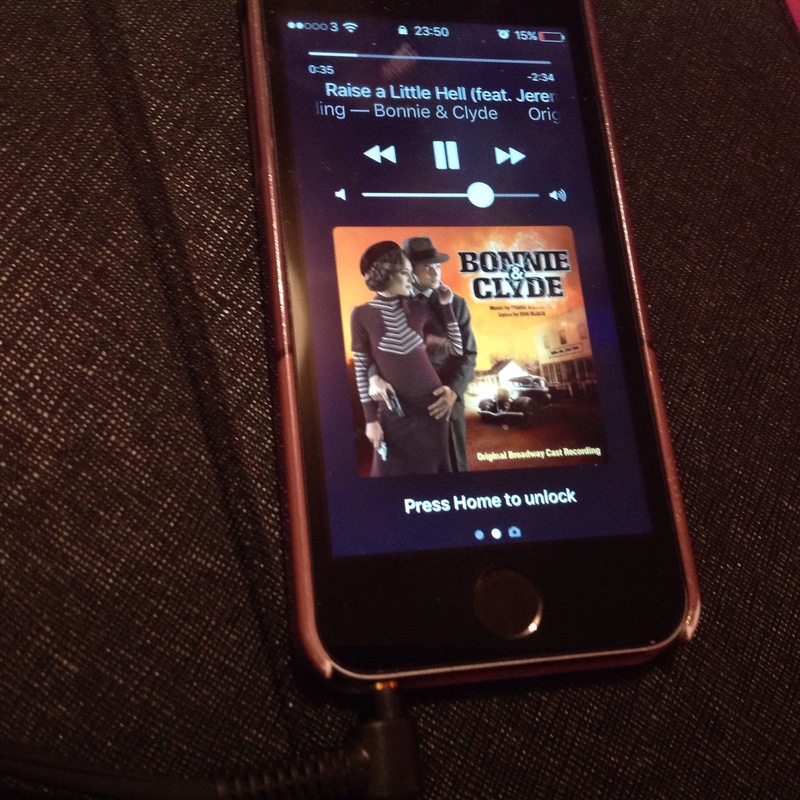 Bonnie & Clyde is such an underrated musical and an underrated album. Along with Laura Osnes & Jeremy Jordan’s outstanding vocals, Frank Wildhorn’s country influenced score transports you to 1930s Texas as soon as the prologue starts. The intensity of the score in songs such as Raise A Little Hell and Dying Aint So Bad is thrilling. This is one of my all time favourite musicals that I’ve yet to see on stage and I hope the show is staged in London soon. I had heard a lot of buzz about this show. And it seems deservedly so, as it’s the most Tony nominated show of the 2017 season! 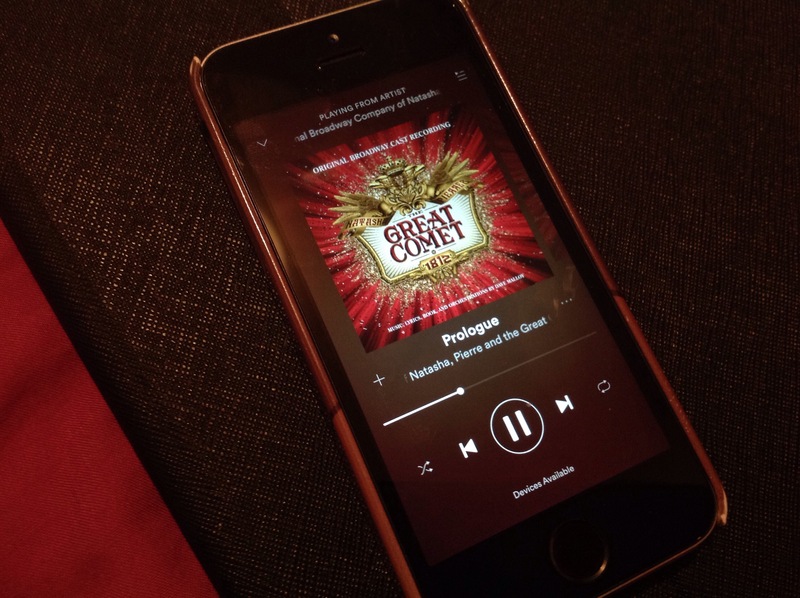 Entirely composed by Dave Malloy, The Great Comet is a sung through musical based on a 70 page section of War and Peace by Leo Tolstoy. There is already one album released with the original off Broadway cast starring Dave Malloy as Pierre and Philippa Soo as Natasha. But on May 19th there will be a new cast recording featuring the Broadway cast, led by Josh Groban as Pierre and Denee Benton as Natasha. After hearing the prologue, I caved and booked a ticket to see this in New York and I’m so glad I did. I can’t wait to see it! 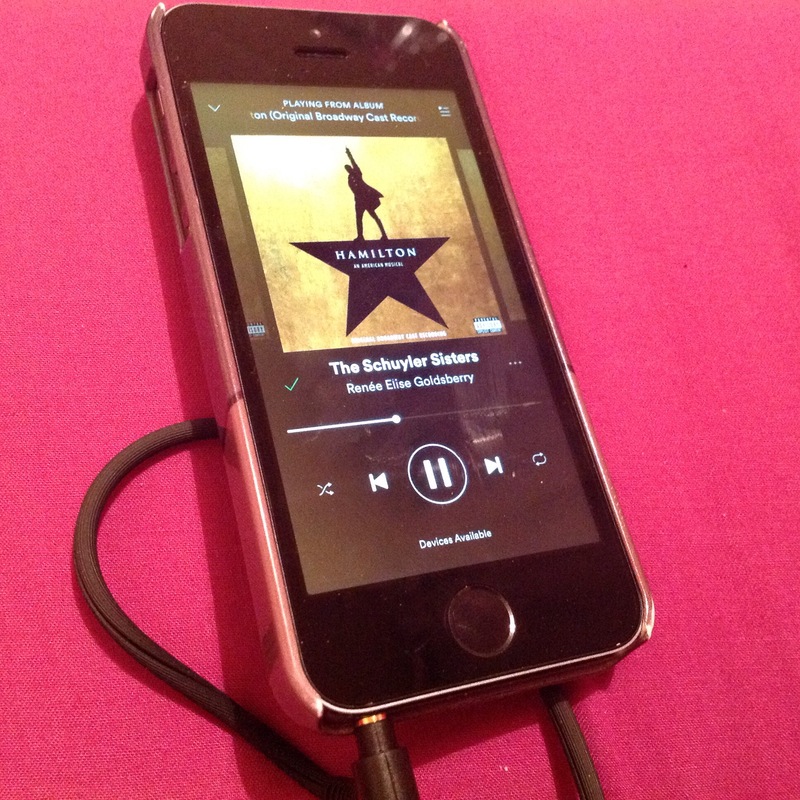 What cast albums do you love listening to? The Original London Cast Recording of Dreamgirls is available on Amazon, iTunes, Spotify and wherever good music is sold! I absolutely LOVE Newsies. Jeremy Jordan is my favourite singer and his Santa Fe gets me every time. My favorite Jack is not Jeremy as a matter of fact. I saw Newsies on tour August 2016 and my favorite Jack is Joey Barreiro, the Jack I saw on tour. Then I saw Jeremy, but I did love him as Jack though. I might be a bit biased here since Joey was my first Jack. Pop in your Email to Follow! Sign up to find out what I talk about next!